Beautiful model Sui He gets ready for Victoria Secret Show. It’s a few days to go until the most exciting catwalk show of the year! 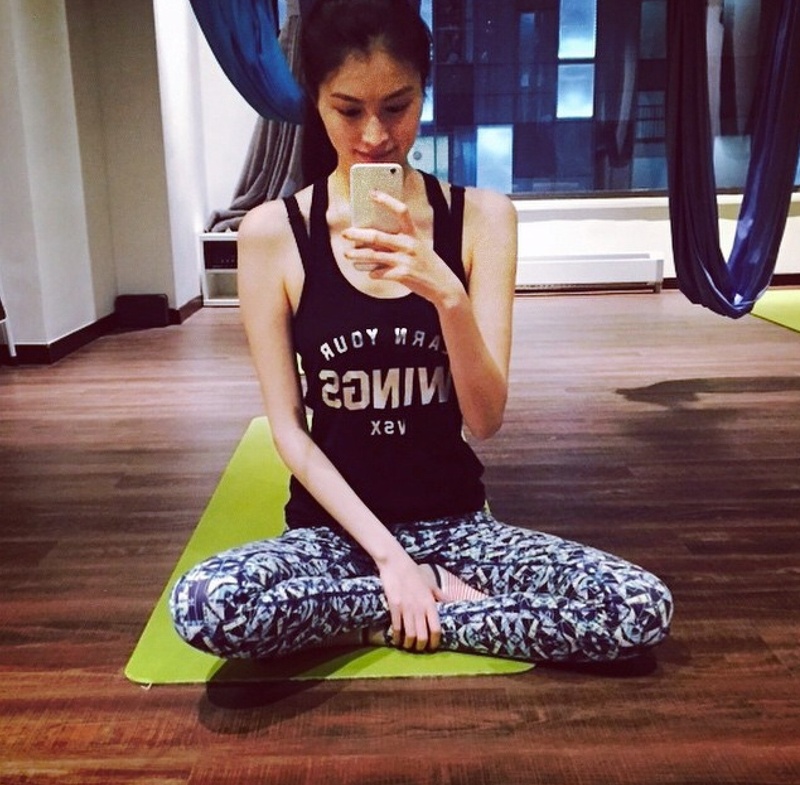 Gorgeous Sui He has been working out in preparation for the tiny outfits, she will wear on the Victoria Secret catwalk. Sui is only the second model of Chinese decent to walk the show, and this will be her fourth time appearing in the show. Sui is known in the modeling world for her kind polite and gracious personality, proving Sui is beautiful inside and out. This entry was posted in Sui He and tagged Chinese supermodel, Sui He, Victoria Secret model on November 28, 2014 by wealthandglamour.